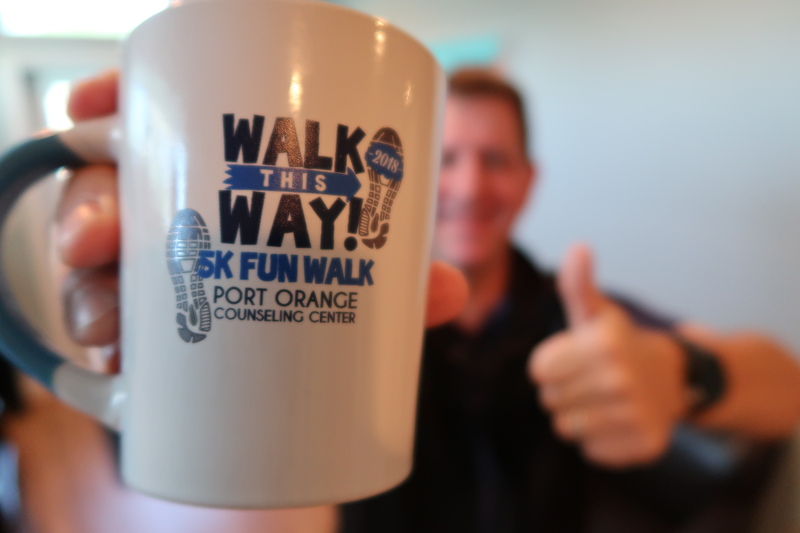 Sign-Up: Walk This Way 5k! There is still time to sign-up for the Walk This Way 5k! 2018 that will take place on Saturday, June 9th in Port Orange, Florida. Follow this link for sign-up and race details: RACE INFO! Rich Tidwell At Sweet Marley’s! It is always great to run into a friend and supporter of Open Doors Counseling Network!